Located in the industrial area between Frankston-Dandenong Road and Eastlink, our Carrum Downs office is easily accessed via Eastlink & the Mornington Peninsula freeways, ensuring that we can service the entire South-East corridor with ease. Fully staffed, there is always someone on hand to help if you phone or even pop in and say hello. Following our long history of having a presence in the South Gippsland area, we relocated our office from Wonthaggi to a more permanent setup at San Remo in early 2017. Located in the Bridgeview Arcade down past the Phillip Island bridge, it's an amazing spot to take in the fresh air and admire the scenery. We have at least one staff member in San Remo on Monday thru Thursday, however we do get out and about often seeing clients, so we suggest you call before coming to see us. 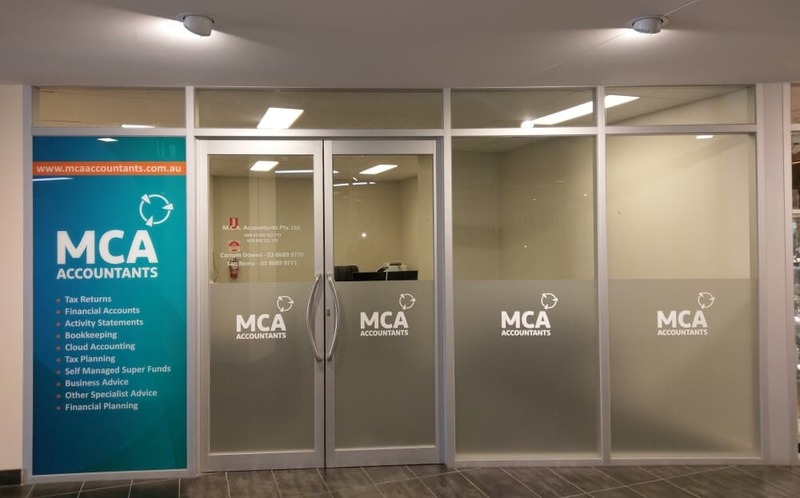 Despite being seen as "part-timers" by some of our competitors, our very loyal clients will attest to the quality of service we provide which is why MCA has had a successful presence in the South Gippsland area for around 40 years.